Join us on select Tuesday nights for our dealership / HOG rides! Rides will typically be from 30-60 minutes to a local Bar & Grill or Restaurant. Join us in cruising the area and meet new riders! 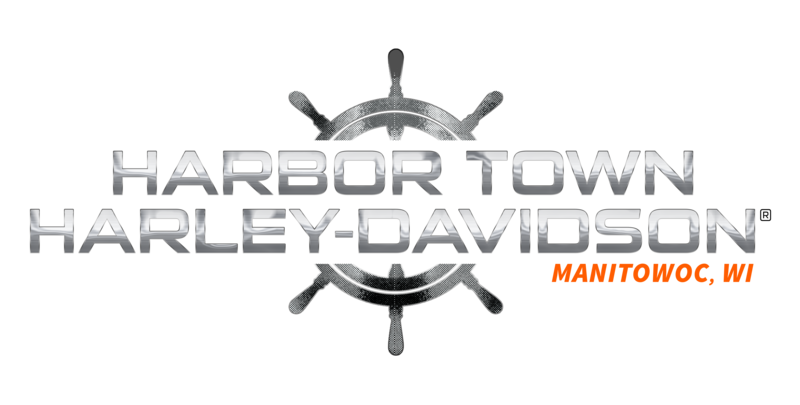 Rides will leave from Harbor Town Harley-Davidson at 5:15-5:30pm. Please arrive with a full tank of gas and ready to RIDE!! These will be fair weather rides, if the weather is poor we will either cancel or postpone the ride. The status of each ride will be updated on this page and on Facebook. The following dates are selected for rides, more details will be available for each ride as the dates approach.